Shout out to your ex and embrace girl power with this statement poster from British girl band, Little Mix. 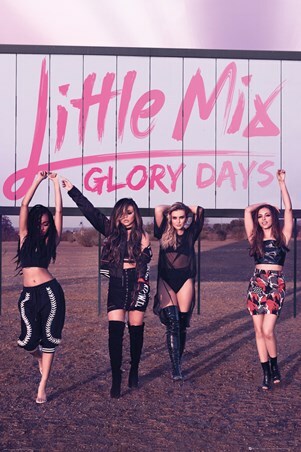 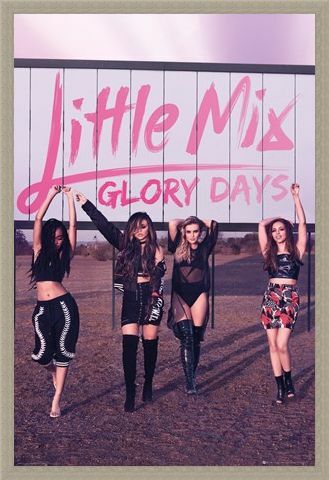 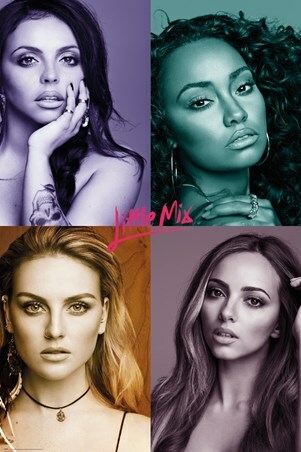 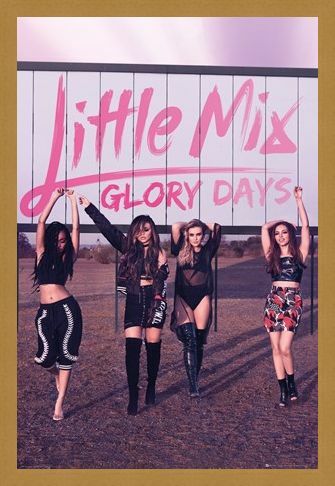 Celebrating their freedom and feminist anthems, Jesy Nelson, Perrie Edwards, Leigh-Anne Pinnock and Jade Thirlwall can all be seen strutting their stuff on their 'Glory Days' album cover artwork, making this fun poster a must have for any wannabe songstress! High quality, framed Glory Days, Little Mix poster with a bespoke frame by our custom framing service.